The New York Junior League works with women in the city, training volunteers to develop skills for community work, serving on boards, and acting as leaders. Their home design committee will host the 20th Annual Spring House Tour, opening the doors to some of the city’s most prestigious and luxurious homes, which are both designers’ own residences as well as their clients. In addition to the tour itself, there’s plenty of opportunities (a lunch, silent auction and a cocktail reception) to mingle with like-minded guests. And let’s not forget about the champagne stops along the tour route. What better place to tour old homes than in the city’s first historic district on the 50th anniversary of the landmarks law? And, even better, this event by the Brooklyn Heights Association also offers gardens for viewing. This year’s 31st annual tour will feature five private historic townhouses in the neighborhood, for which you’ll learn about their architecture, history, and decoration. This tour usually covers so much of historic Park Slope that a shuttle is needed to get guests around! Put on by the Park Slope Civic Council, the event is also followed by a lecture with local architect-historian Francis Morrone entitled “Brooklyn Landscapes: from Green-Wood Cemetery to Brooklyn Bridge Park.” This year’s tour includes two late-19th-century homes by distinguished architect Charles Pierrepont Henry Gilbert, the home that contains the top-floor apartment where President Obama lived in the 1980s, a 1901 Neoclassical home full of contemporary art from local Brooklyn artists and a Victorian Gothic abode with several skylights. Looking to spend a weekend in the Hamptons before the summer crowd really settles in? Why not go during the last weekend in May and enjoy the sixth annual Southampton House Tour. You’ll go inside the “extraordinary houses that illustrate Southampton’s unique architectural history – from Colonial days right up to the present,” and enjoy a champagne reception at the Rogers Mansion. 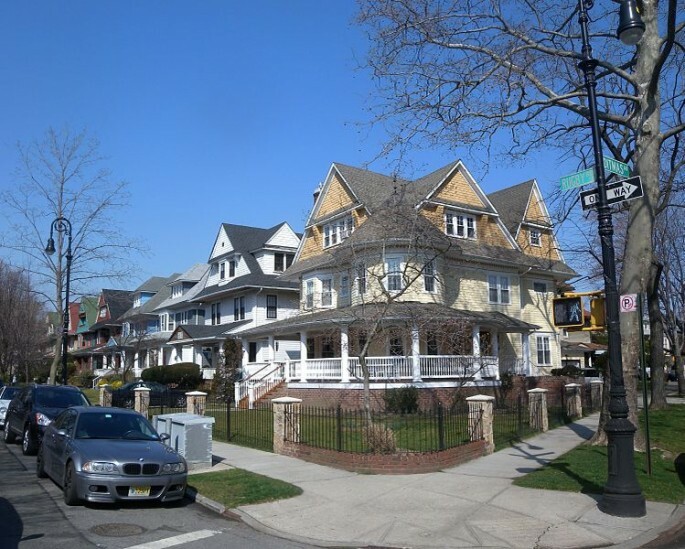 Here at 6sqft, we get super excited whenever we stumble upon a listing in Victorian Flatbush, but now we have the opportunity to go inside some of these stately residences thanks to the Flatbush Development Corporation. 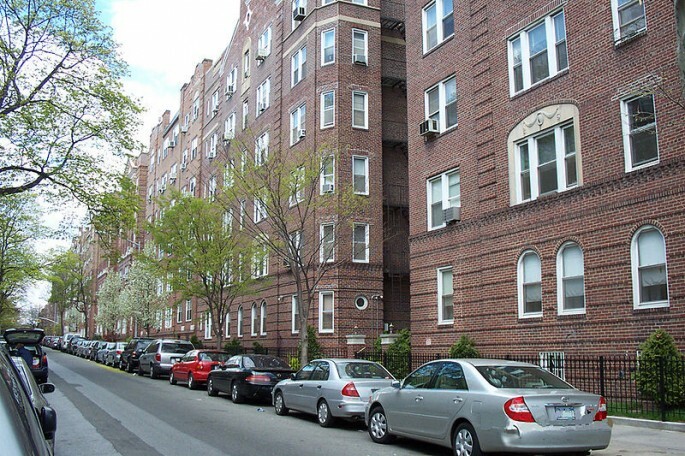 Home to five historic districts, this neighborhood was developed more than 100 years ago as a Manhattan suburb. All of the homes on the route, which is also serviced by a shuttle for those who’d like it, have been lovingly preserved and restored. 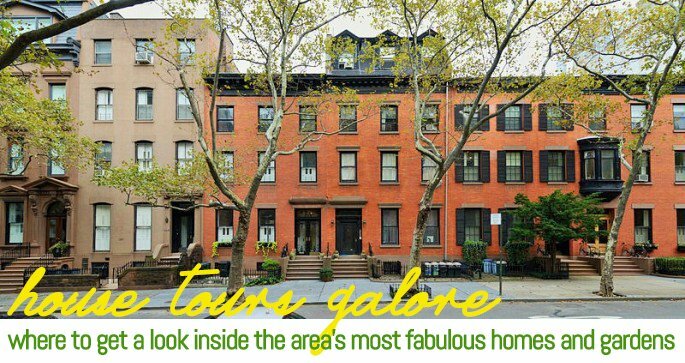 For those of us who don’t mind getting our Jersey on every now and then, the 18th Annual Hoboken Secret Garden Tour is the perfect spring day. Organized by the Hoboken Historical Museum, the tour features ten private gardens, “hidden behind the row homes and repurposed factories lining Hoboken’s streets.” Past stops have included Japanese Zen gardens, English cottage gardens, and even a Moroccan courtyard. Why Hoboken you might ask? Well, the Hudson River city was founded by Colonel John Stevens, who introduced the Chrysanthemum and the Camellia to America and had some of the most elaborate and scientifically cultivated gardens of the time. The Jackson Heights Beautification Group has been sponsoring events for 25 years to celebrate the unique role Jackson Heights played in urban planning history. 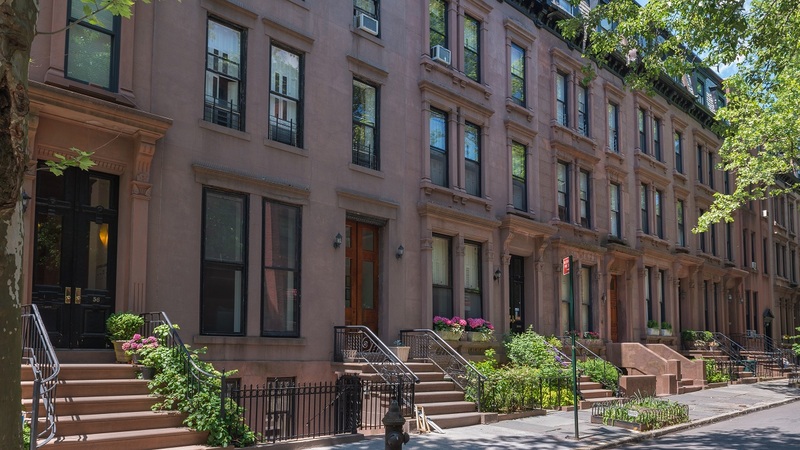 This year’s Historic Jackson Heights Weekend starts off with Saturday’s garden tour, which “allows participants to visit at least fifteen private gardens while also viewing numerous others from the street. These block-long, park-like gardens are unique to Jackson Heights, and are only open to the public one day each year.” On Sunday, you can also check out the historic district walking tour, “highlighting the apartments, private homes, and commercial and civic buildings that distinguish Jackson Heights from other communities that developed between the two World Wars.” The best part? Tickets to each event are only $10. Know of another tour in the area? Let us know in the comments so we can add it to our list!